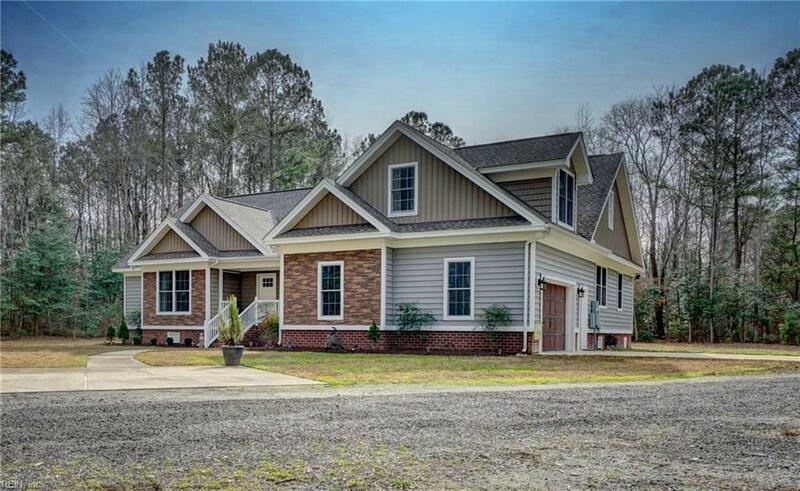 2769 Archers Mill Rd, Suffolk, VA 23434 (#10241144) :: Abbitt Realty Co.
As you wind down your private road, you cant help but hear the birds chirping throughout your four-and-a-half acres. 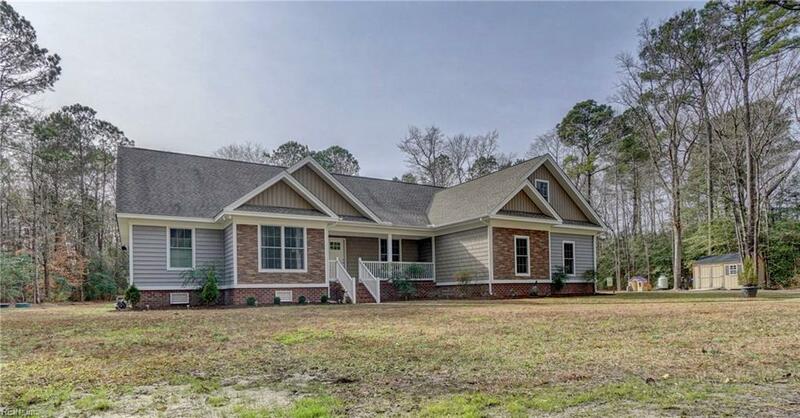 A large front porch and oversized front doors welcome you into your own private retreat. 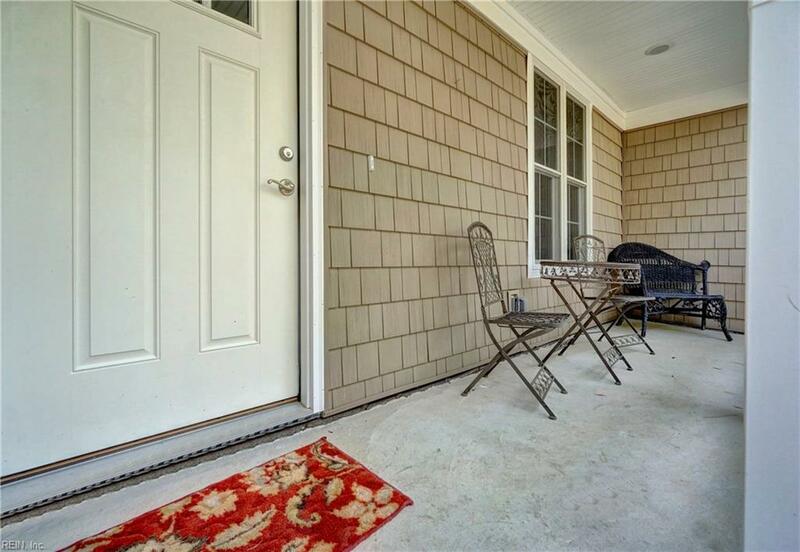 With bamboo floors, 12-foot ceilings, and a sunroom, you are surrounded by luxury. In the kitchen, you will find custom cabinets, three sinks, a wine refrigerator, stainless steel appliances, and enormous windows flooding the room with natural light. The kitchen flows seamlessly into both the formal dining room and family room, where you will find built-in bookshelves framing the fireplace. While four bedrooms and three full baths occupy the main floor, the master suite is tucked into its own private area. A large laundry room completes the first-floor living area. 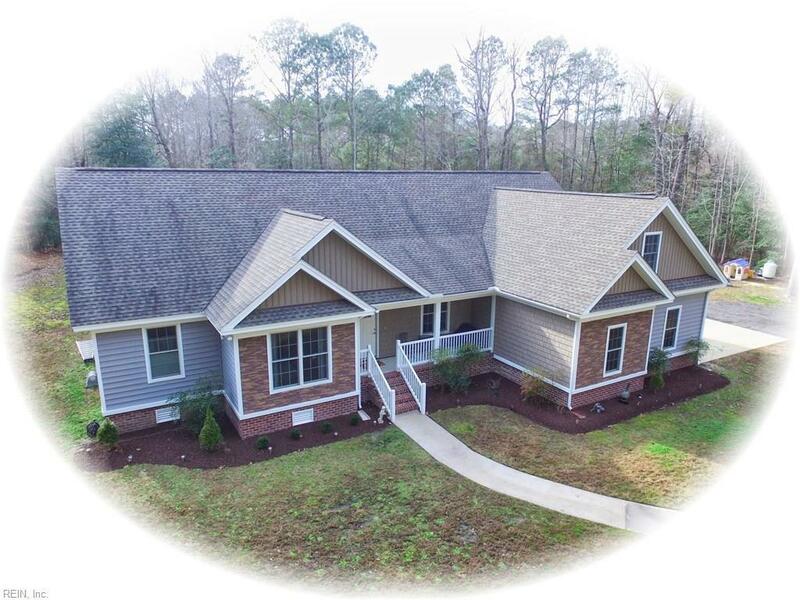 Upstairs youll find another bedroom and a walk-in attic spanning the homes full expanse. The garage is oversized, and the tankless water heater and dual-zoned heating and cooling are included.